It’s the season of giving and lending a hand – help us bring joy to the community of Callaghan! 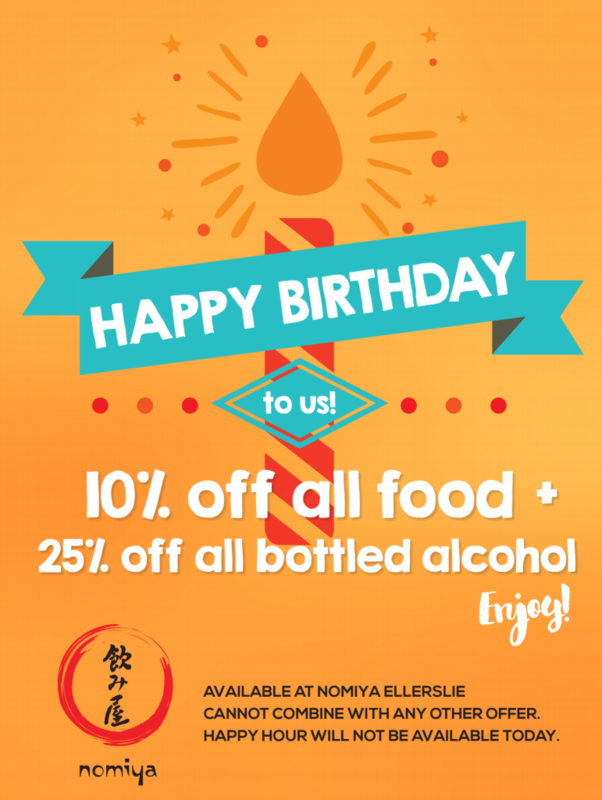 From November 14 – December 25, Nomiya will be donating 10% of all proceeds from holiday sushi platters to help fund the development of playgrounds in the community of Callaghan. The development of one playground can strengthen the bond of a growing community and the future of Callaghan Park in Ellerslie, and we’re grateful to be a part of the fundraising efforts to support this great initiative. Nomiya Ellerslie is working in collaboration to support the development of Callaghan Park. “Bringing families together” is a mutual value from Nomiya and Callaghan and strengthening community through a vibrant playground is the best way to do this. Callaghan is home to many families with 23 percent of its residents under the age of 15. Playgrounds are places for community members to come together and grow with one another through the unique memories and experiences each resident will create each time they step onto the playground. This will be a place that promotes social interaction and physical well-being to all Callaghan residents and other extending members of the local Edmonton community. The Callaghan Park Development Committee is made up of a team of dedicated members and parents. 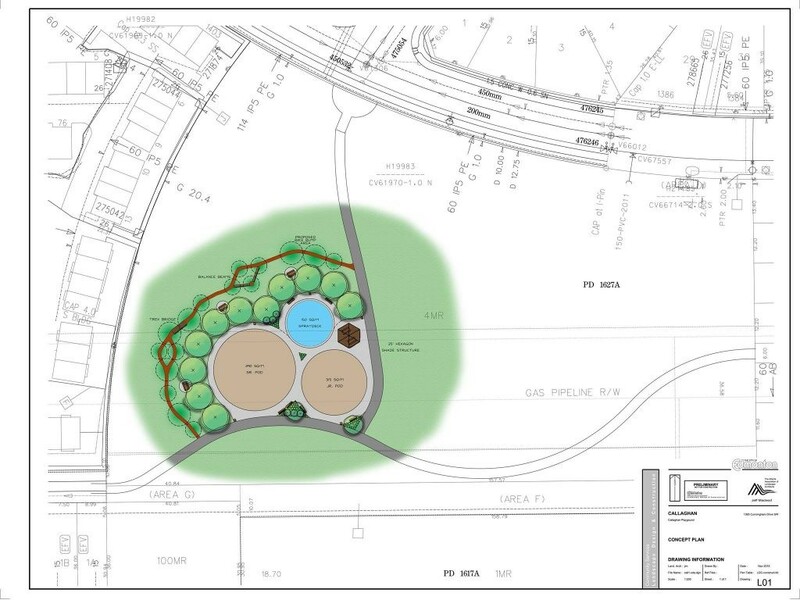 The City of Edmonton and the Blackmud Creek Community League have guided Callaghan through the process of identifying community needs, building a project plan, creating a park concept plan, and fundraising. Help us bring joy this holiday season by ordering a delicious sushi platter from Nomiya for dinner, a group party, or potluck. Visit Nomiya at 11160 Ellerslie Rd SW or call (780) 988-0989.